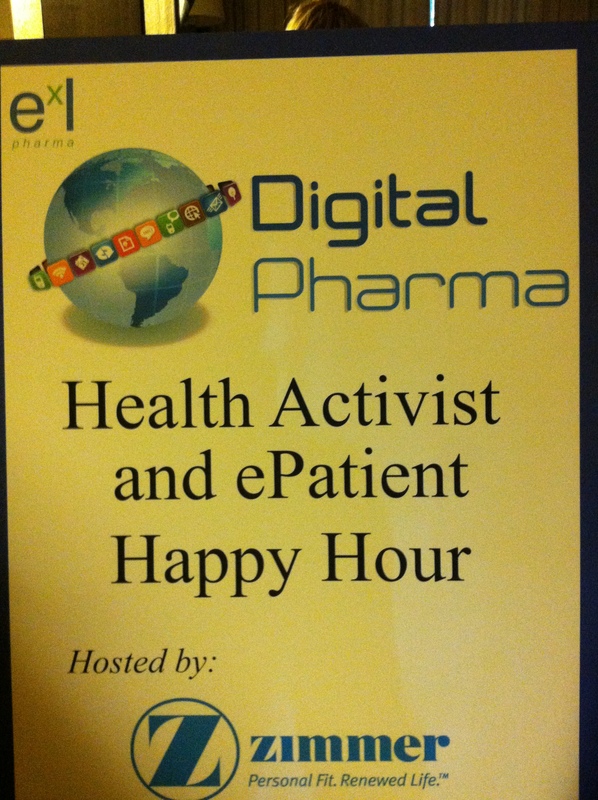 We had our first Health Advocate/ePatient Summit on June 28th. It was amazing. Stay tuned for MORE! I stress the importance of being your own Health and Patient Advocate because, the more we advocate our own health – the greater of an influence we become for others. Health Advocates are increasing in numbers, as bloggers take health into their own hands to influence other patients, doctors, hospitals, and hopefully health care in general. 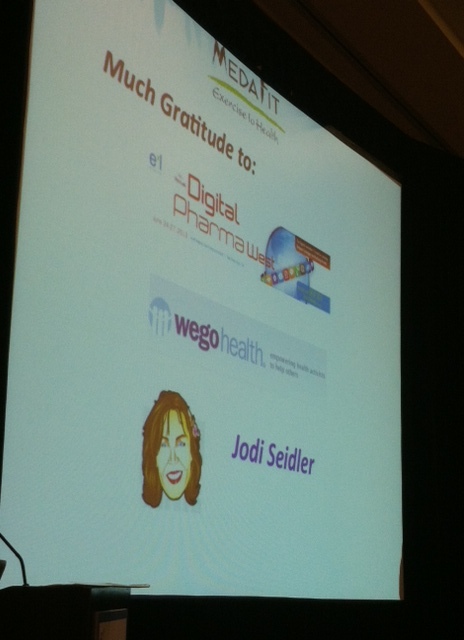 Here is what one Epatient said about the event I co-created with WEGO health and EXL. 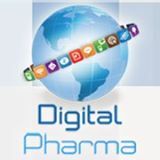 Digital Pharma Series Conferences allow pharma, manufacturers, marketers and health advocates now – to overcome the top challenges they face through advanced education, innovative idea sharing, and networking opportunities that can be found at no other industry event other than Digital Pharma. 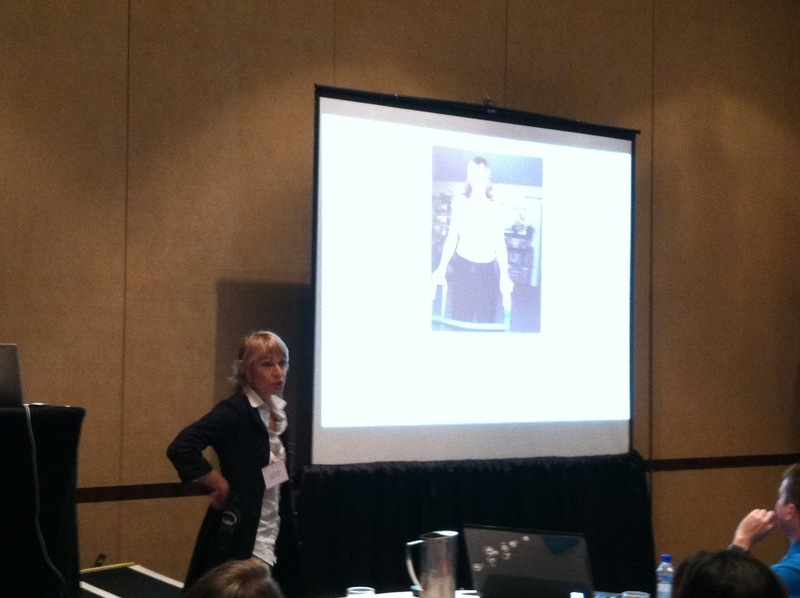 September 16 and 17, 2013 – ePatient Connections in Philly! 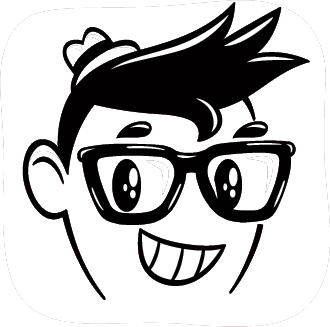 The ePatient is a patient who is empowered by the internet and digital technology to find education, support and treatment. Technology is enabling ePatients to take an active role in their own healthcare like never before. Digital is also allowing ePatients to communicate with providers, caregivers and other stakeholders in a powerful way that brings about “participatory medicine”-where the patient is actively leading their own recovery and care. The goal of e-Patient Connections 2013 is to bring together health communicators from different industries to compare and contrast the best ways to connect with empowered, digital patients. I’ll be speaking on the last panel of the last day., with my “ODE TO THE ePATIENT”.